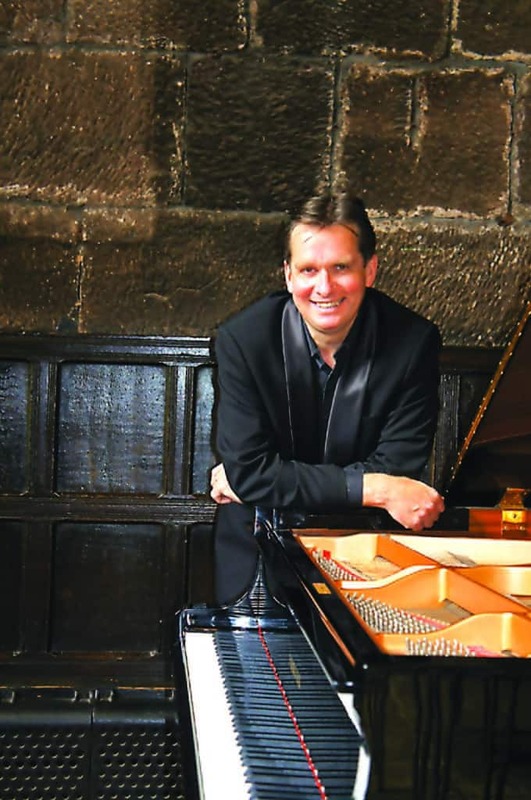 Saturday, April 15, 7:30 p.m.—BRANDON—Acclaimed and celebrated Scottish concert pianist Murray McLachlan will perform at the Compass Music and Arts Center April 15 at 7:30 p.m., the first recital to be given on a classic 1915 Steinway piano recently donated to the Compass Music and Arts Foundation by the estate of late New York jazz musician John Fischer. McLachlan’s program for the evening will include Chopin’s 24 Preludes, Op. 28; Ronald Stevenson’s “Pensees sur les Preludes de Chopin;” Finzi-McLachlan’s 2016 transcription of “Three Bagatelles” for clarinet and piano, and Nikolai Myaskovsky’s Sonata No. 1 in D minor. Murray McLachlan is known throughout the international classical piano world for his more than 40 commercial recordings, as the author of three books on piano technique and numerous articles on piano technique and repertoire, his leadership in top professional piano publications, and as chair of both the U.K. section and international executive council of the European Piano Teachers’ Association (EPTA). Tickets for the concert are $20. Pre-concert dinner is $25. Reservations are required for dinner and recommended for the show. Compass Music and Arts Center is located at Park Village, 333 Jones Dr., Brandon. For more information or reservations, call 802-247-4295.